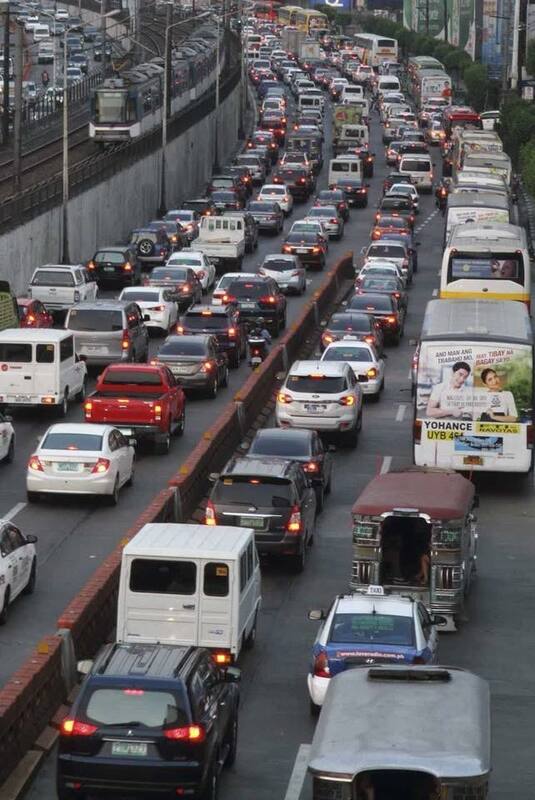 Dear Grace Poe, just so you know I blame you for this horrendous traffic. For every time I am late not because I dont keep good time but because Ive been used to saving a certain number of hours for my trip, only to see Waze adjusting my ETA for another hour. ANOTHER HOUR! Not minutes, but hour long adjustments! And dont tell me to leave my home earlier. It is unjust to ask of anyone to prepare three hours for what is, without traffic, a 30 minute trip, and with the usual traffic, an hour and half trip. I blame you because you are indecisive and inefficient, and because you couldnt decide swiftly when Duterte asked for emergency powers. i will remind everyone how incapable you are especially because you're up for reelection next year and I dont want to pay you anymore with my tax money. If it were up to me Id have fired you long ago. Now if you dont want the blame and the wrath of the Filipino people, and want to transfer the blame on someone else, then give Duterte emergency powers, so that if it doesnt work out, you are off the hook and we can blame the President himself. Sobrang pahirap. How unfair it is that we suffer because you have no backbone. How unfair that your indecision and politicking is costing us time we could never ever get back. Time we could have spent with people we love, time for our family, our children, time we could use to watch movies, shop, contribute to the economy, exercise, indulge in hobbies, time we could actually use to live our lives. Originally posted on Krizette Laureta Chu's Facebook page.